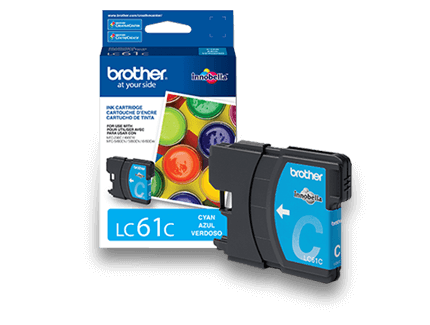 Brother Genuine LC3037C Single Pack Super High-yield Cyan INKvestment Tank Ink Cartridge. 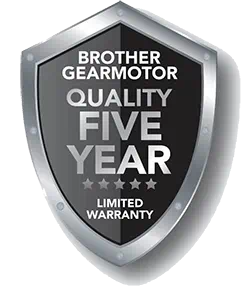 Brother Genuine LC3037C is for use with Brother INKvestment Tank inkjet all-in-one printers MFC-J5845DW, MFC-J5845DW XL, MFC-J5945DW, MFC-J6545DW, MFC-J6545DW XL and MFC-J6945DW that feature Brother tank technology. Print, copy, scan and fax up to 11" x 17"